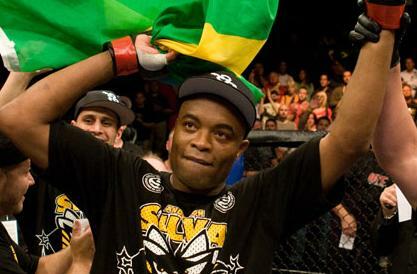 Anderson Silva started competing in Brazil as a welterweight. Based on Sherdog, he made his professional debut in 1997 with two wins. In 2000, he suffered his first loss against Luiz Azeredo via split decision. Following that, he went on with nine-fight win streak, with six of those coming via submission or TKO.